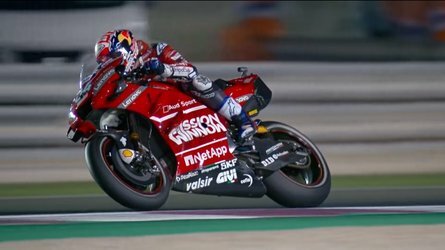 Dainese is a synonym for motorcycle safety and you can now witness for yourself what has allowed the brand to turn into a legacy thanks to the DAR. There’s a new place to add to your list of “Amazing places to visit when I got to Italy”. Between the Imola and Monza circuits and the Ducati Museum, you can also travel in time in the Forest of Leathers at the all-new Dainese Archivio exhibit. 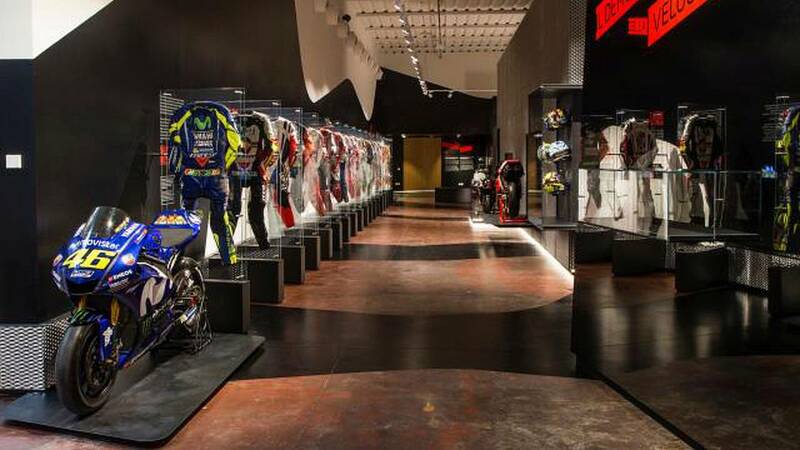 The name says it all: the exhibit is an homage to Dainese’s legacy in motorcycle racing as told through the different suits worn by as many racing legends. 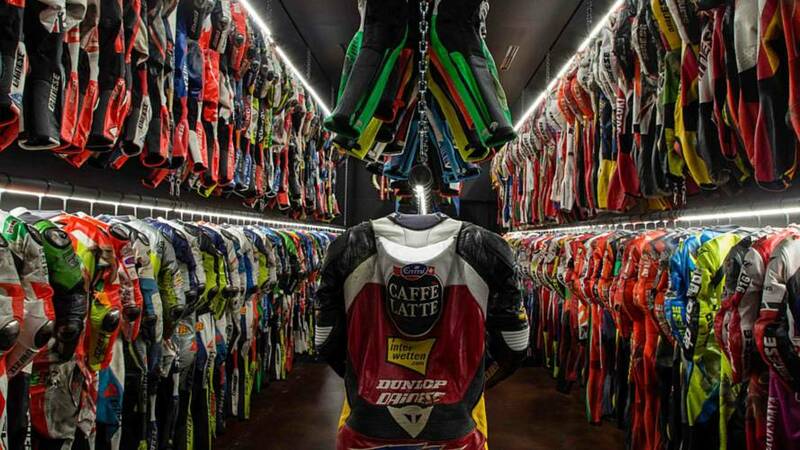 This is where racing tiffosi will want to be, standing in a wardrobe-like installation, brushing shoulders with leather getups worn by Rossi, Simoncelli, Foggy, and many others of your favorite racers on two wheels. The collection lists over 500 leathers. 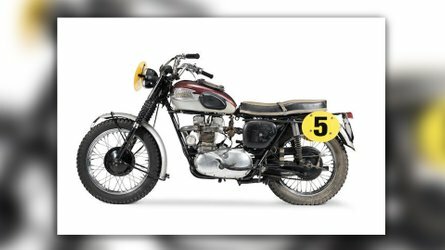 The exhibition takes a look at Dainese’s past from the early-70s onward, but also to a future where the brand’s reputable protection accessories could eventually stream out from the motorcycling world and into other sports and even to space. It wouldn't be Italian if your trip through history didn't also look good. Dainese Archivio—or DAR—isn’t a museum, however, as stressed by CEO Cristiano Silei. 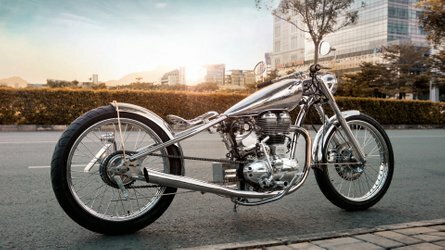 What all started with a pair of protective leather pants back in 1971 has become a legacy, and the namesake for motorcycling safety gear as displayed in DAR. 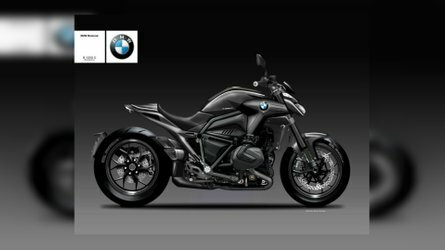 Boots, gloves, pads, back protectors; every element of gear paramount to riders’ safety, whether they are competing or simply cruising, gets its own spotlight. You can even have a closer look at Thomas Pesquet’s BioSuit he wore during his Proxima mission onboard the International Space Station in 2016. DAR is now open to the public in Vicenza, Italy. Yet another thing to add to the bucket list of things to do in Italy, just in case there wasn’t enough to keep tourists busy.